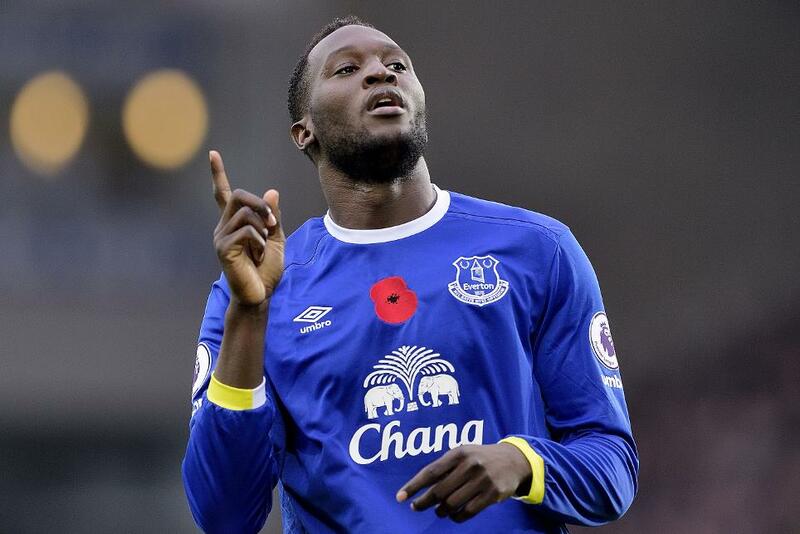 With the opening goal on Sunday in Everton’s 2-0 win, Romelu Lukaku extended to seven the run of Premier League matches in which he has scored against West Ham United. Lukaku’s streak against the Hammers is the joint-second best in the Premier League, matching Jimmy Floyd Hasselbaink’s against the same opponents. With his header, the Everton forward moved ahead of Alan Shearer who scored in six matches in a row against Manchester City. The Belgian can match the Premier League record of scoring in eight consecutive matches against the same opponent, set by Arsenal’s Robin van Persie against Stoke City, when Everton travel to London Stadium on 22 April 2017.